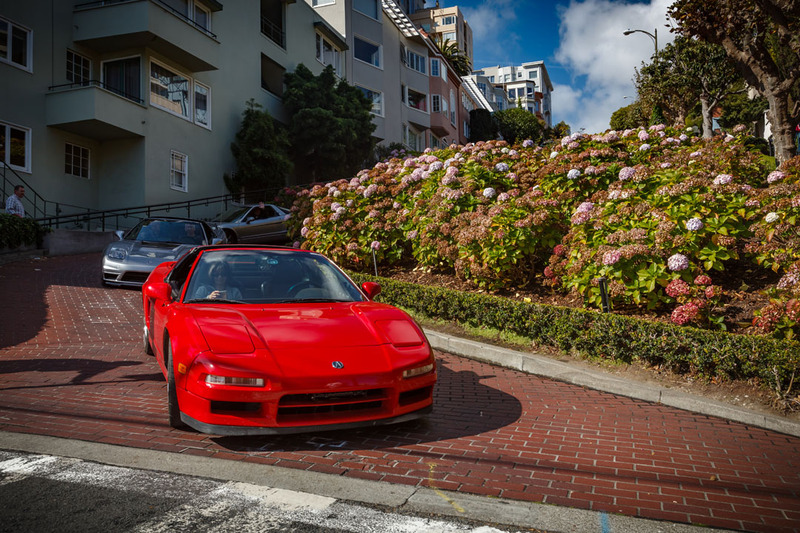 For over 20 years, the NSX Club of America (NSXCA) has been the family unit bringing together owners & enthusiasts of Acura’s halo sportscar. 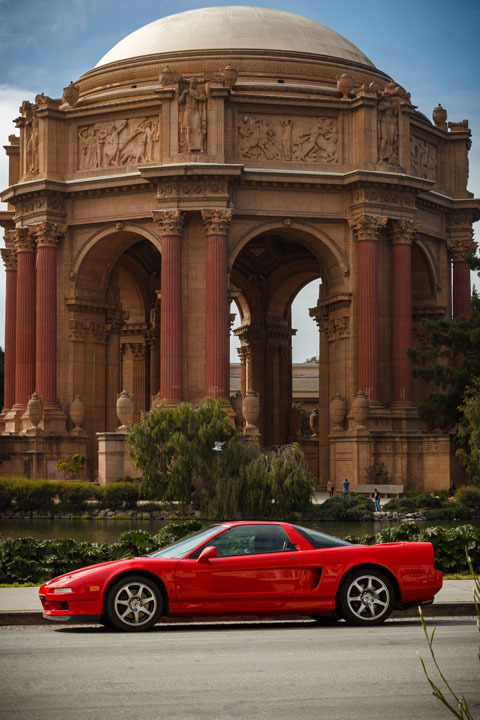 It’s hard to believe that some of the original NSX models, timeless in design and revolutionary in impact, are now driving around on “historic” license plates. 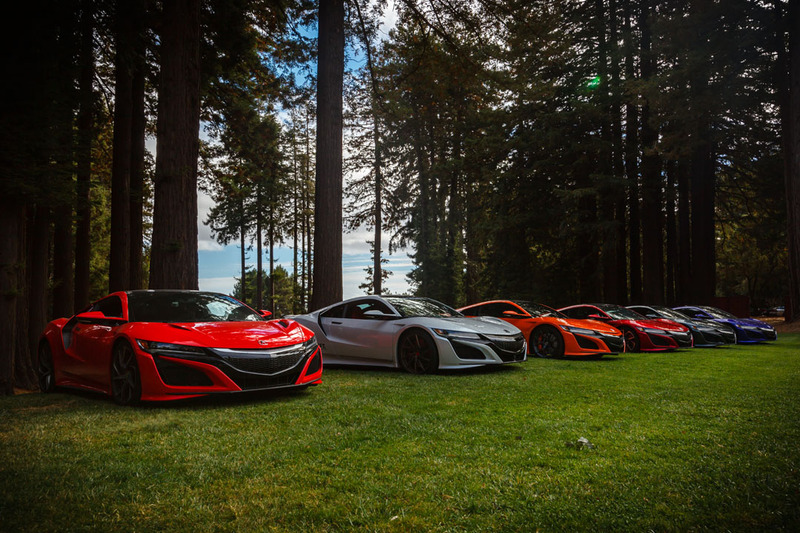 Now with the release of the second-generation NSX in 2017, the club is experiencing a strong renaissance and continues forward with momentum and growth. 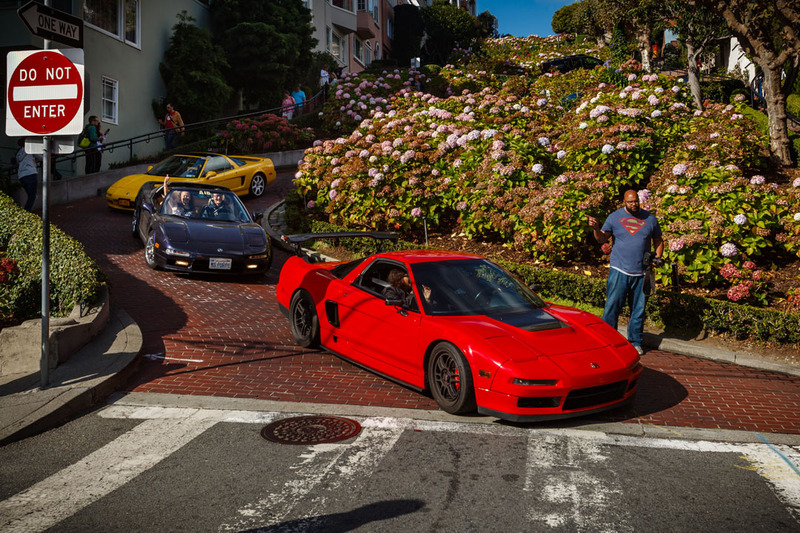 This year’s largest NSX gathering in the United States was held over the week of September 26-30 in San Francisco, California. 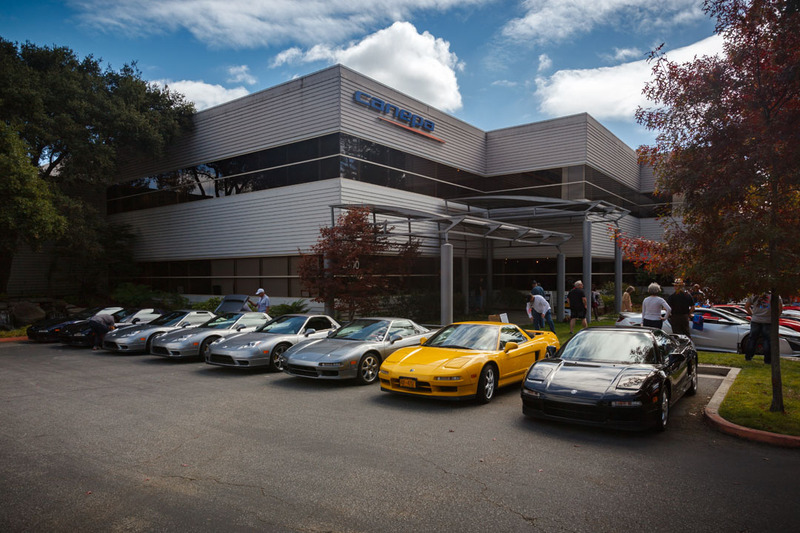 It attracted about 230 participants in nearly 130 NSXs. 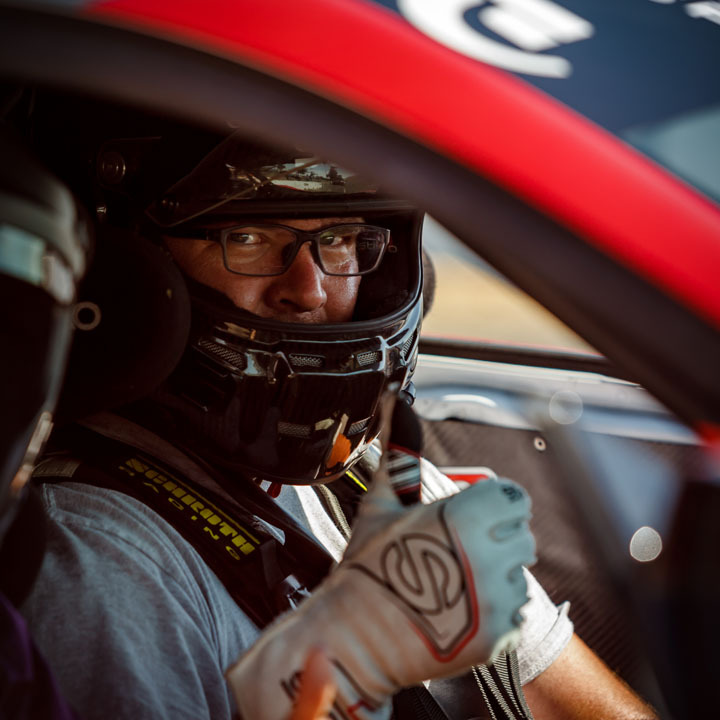 The event’s core planning team, comprised by just 4 members, executed an event complete with something for everyone: Wednesday and Thursday were filled with performance driving at Thunderhill Raceway, followed by scenic drives, photo shoots, and other social activities the remainder of the weekend. 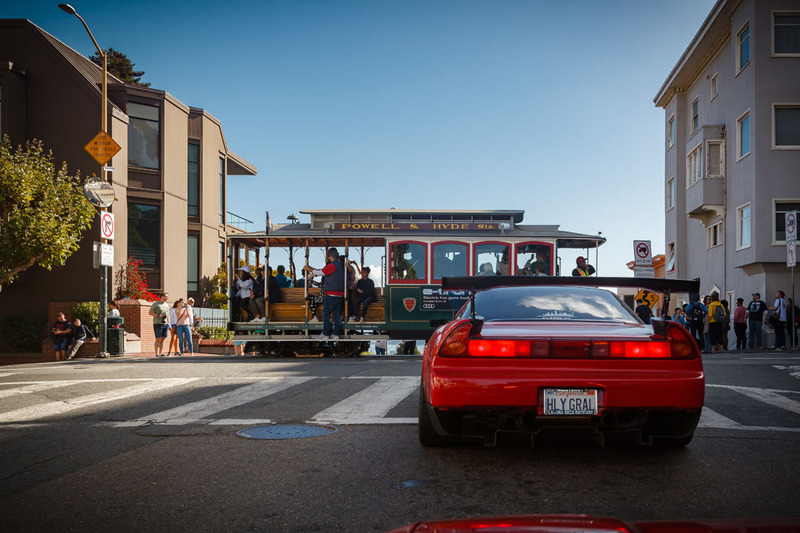 For some, NSXPO is a tradition not to be missed. Newlyweds Martin & Anne Bergvill made the trip from Norway to be a part of it, even if it meant joining the festivities in a rental car. 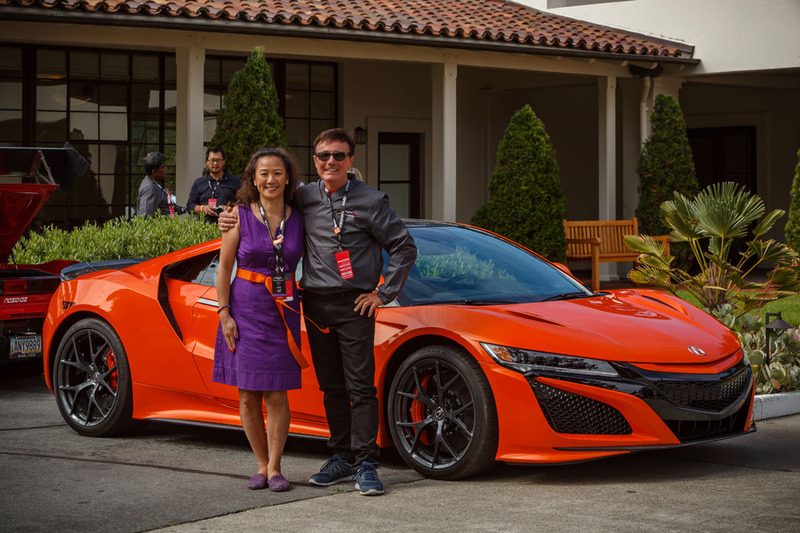 The sense of camaraderie and fellowship were strong, and in an NSXPO first, there was even a marriage proposal during Saturday night’s activities: Randy Chua proposed to his girlfriend Bryana, and she said yes. The crowd erupted in applause. 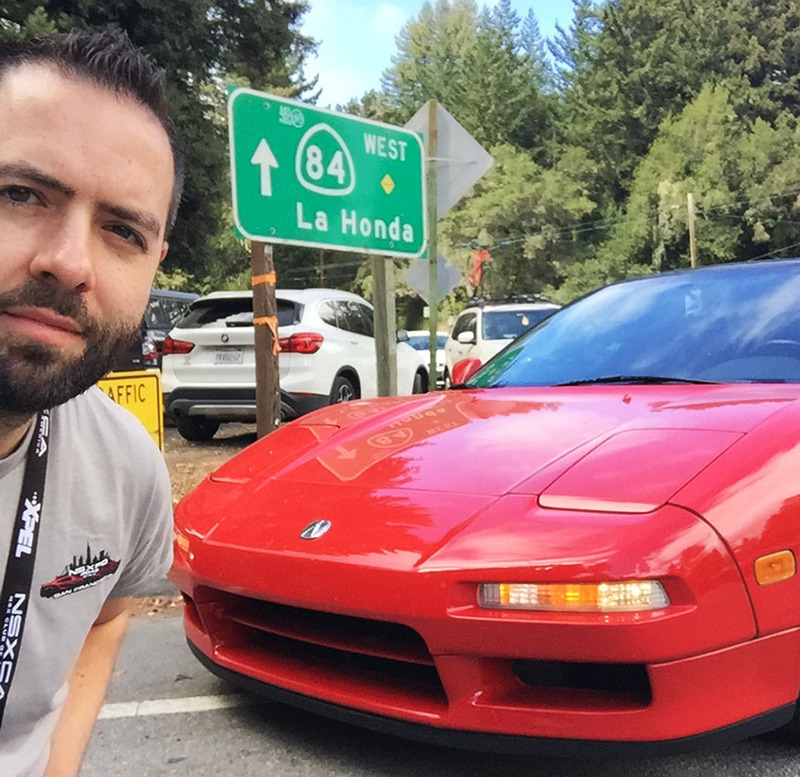 For folks like Martin, Anne, and Randy and Bryana, the NSXCA is more than just a community of car owners. It’s a family. 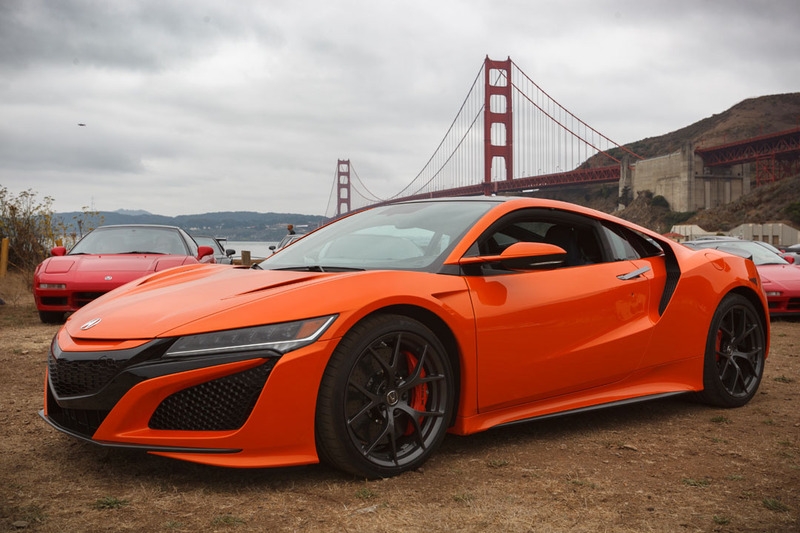 Back for 2018 as title sponsor for the event, the Acura Division of American Honda displayed its eye-catching Thermal Orange 2019 NSX along with 3 other NSXs. About 13% of the attending NSXs were new models, and it’s exciting to see how many owners are making the transition. 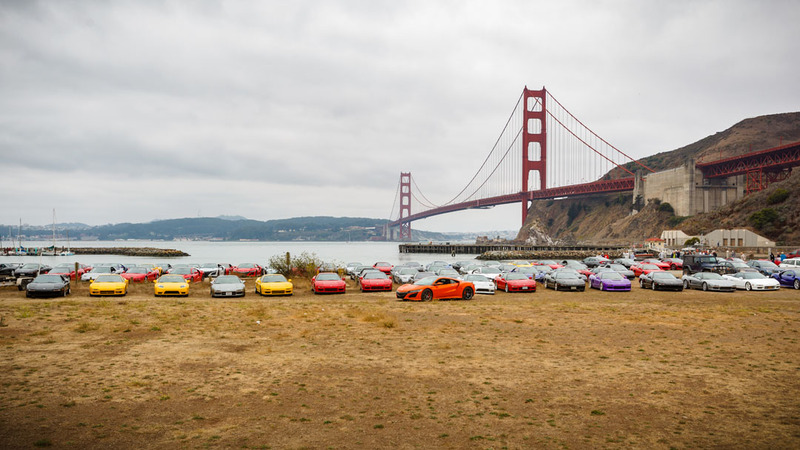 Among the highlights of the social portion of NSXPO was a drive to (and across) the historic Golden Gate Bridge and lunch at the Presidio on Friday. 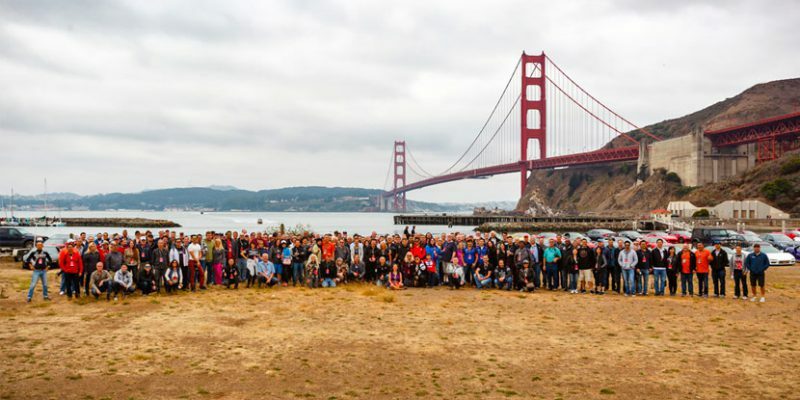 That evening, club members boarded a cruise ship and toured the harbor from Embarcadero Pier while dining and enjoying the city lights and a glimpse of Alcatraz Island. 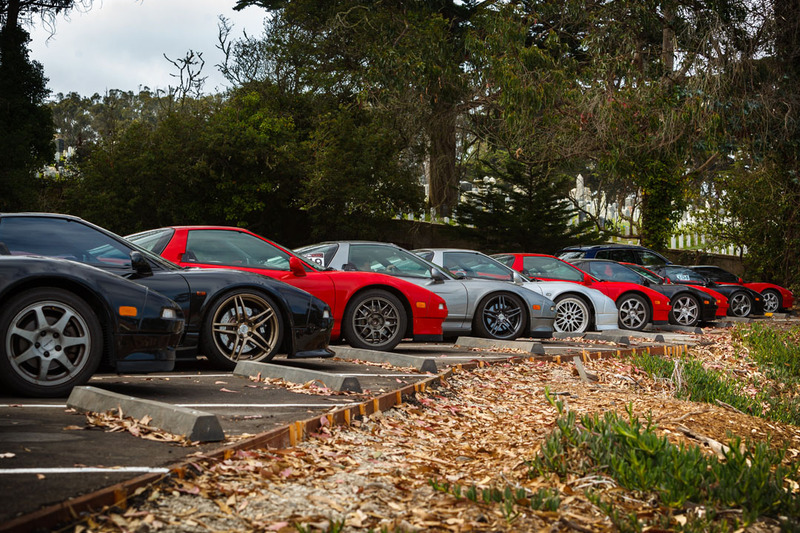 On Saturday, the NSXs took to the curves with a mountain drive to Woodside and outdoor brunch, followed by a scenic drive along the coast. 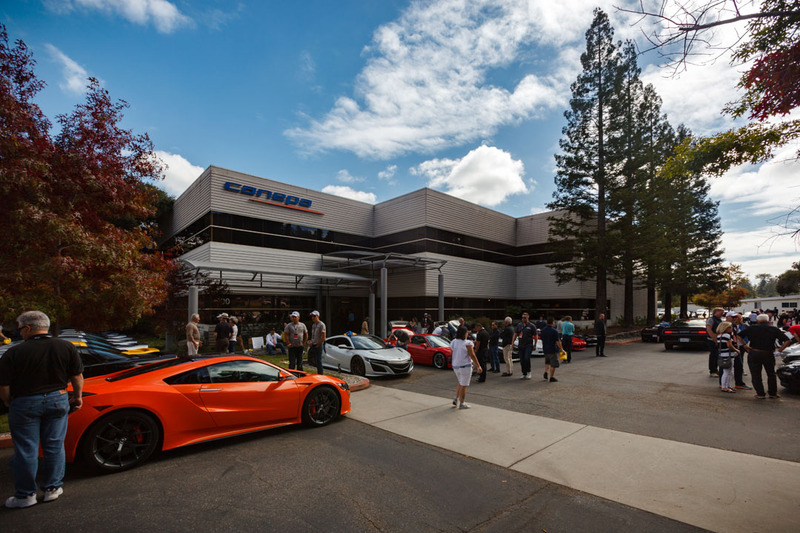 That afternoon, the Canepa car dealership & museum in Scotts Valley opened up its doors and parking lot for an NSX takeover. 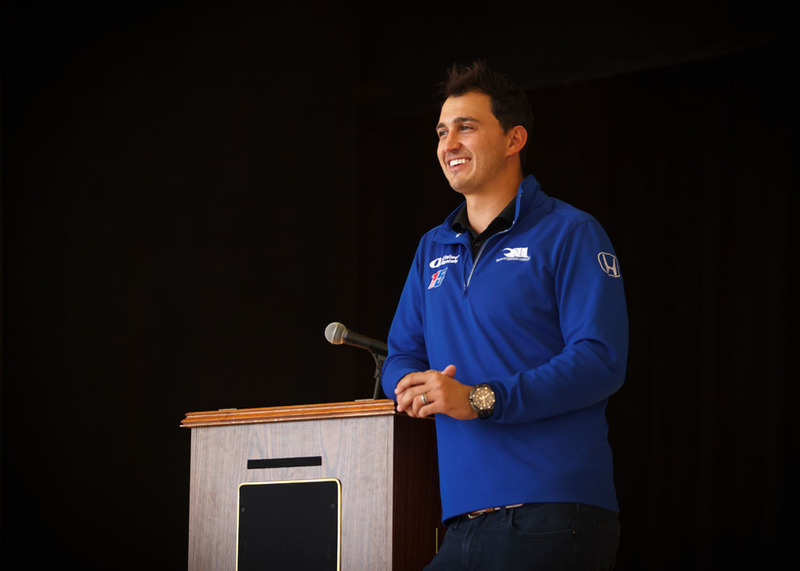 Throughout the weekend, special guests made their appearance, including representatives from HART (Honda of America Racing Team), IndyCar racer Graham Rahal, and Japanese racing legend Motoharu Kurosawa (otherwise known as Gan-san). Kurosawa addressed the congregation on Saturday evening at a formal banquet. 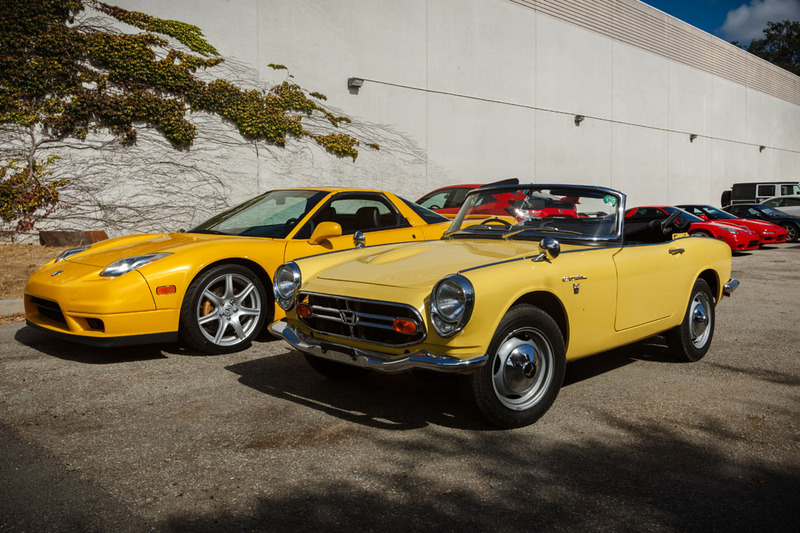 That evening, awards from the concours were announced and a raffle & auction were held. Capping off the night was a special announcement about next year’s event: NSXPO 2019 will be held in Washington, DC on October 9-13. And you can bet it will be bigger and better than ever! 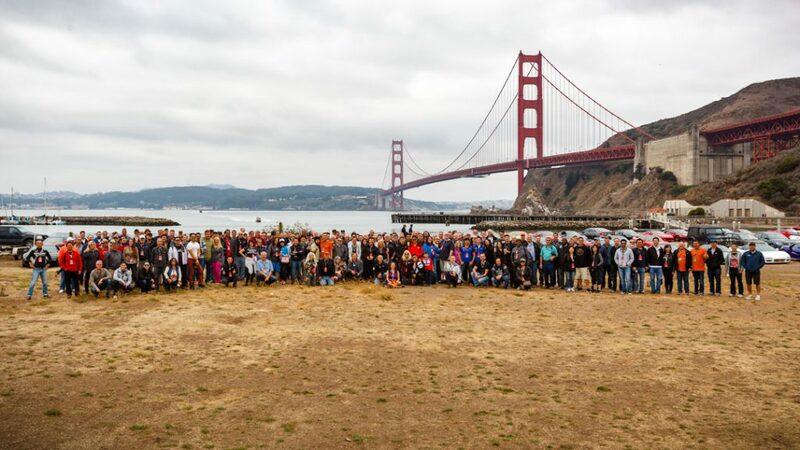 Great times and amazing people! 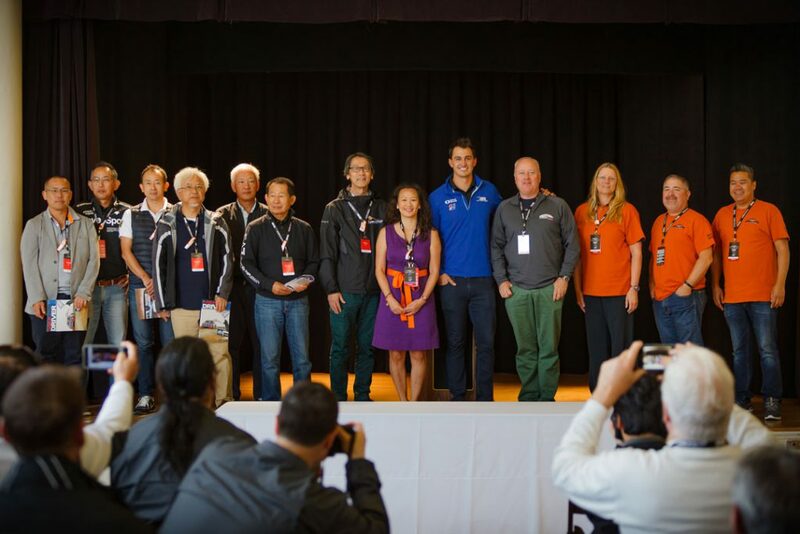 Thanks to the NSXPO planning committee for making it happen! Thanks Tyson for the story! 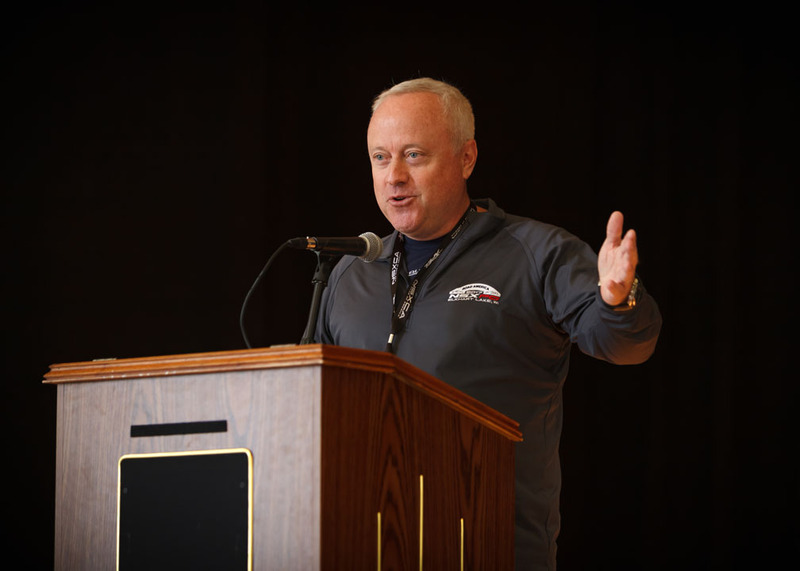 Thanks also to Eric Iwasaki for the excellent photos. 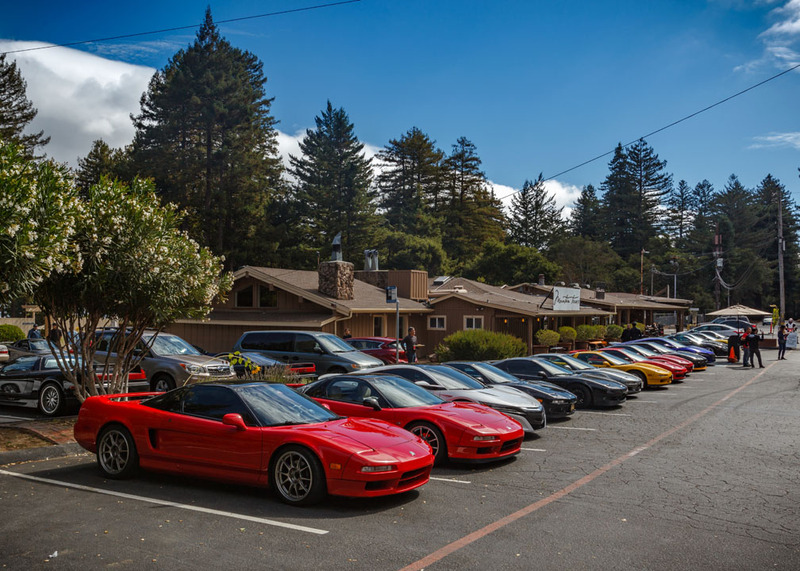 It is members like you two who step up to help out and contribute which makes the NSX Club of America so fabulous! 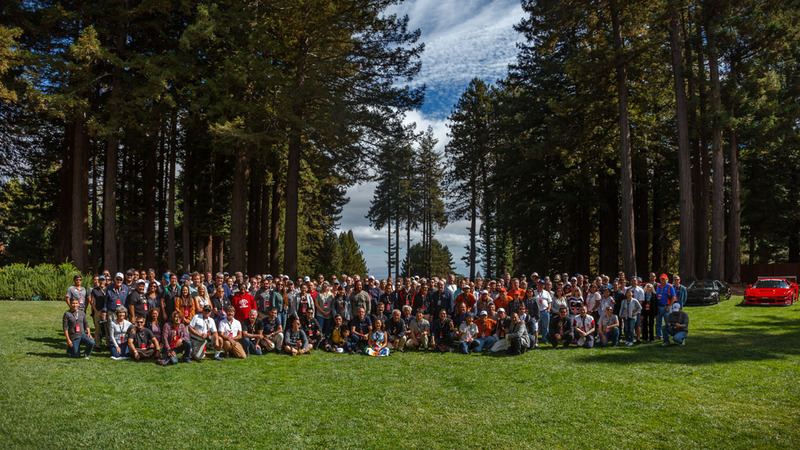 After 12 years as the Vice President of the organization, I am indebted to people like you! We love and cherish your passion & contributions!